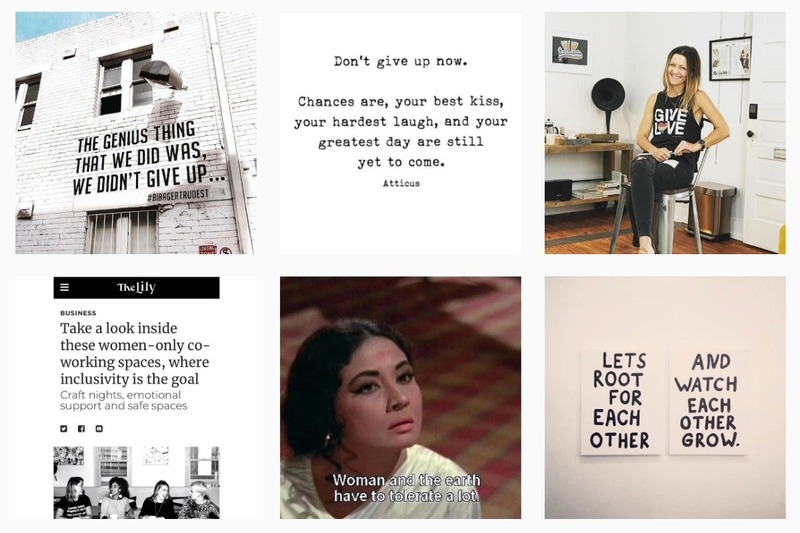 Our mission at Circle + Moon is just that; to support our fellow female entrepreneurs, freelancers, creatives and visionaries with a community of like-minded ladies who have her back. We pride ourselves on being the first inclusive, all female workspace and community, outside of the Atlanta perimeter, to give women a safe place to work, gather, learn and collaborate. 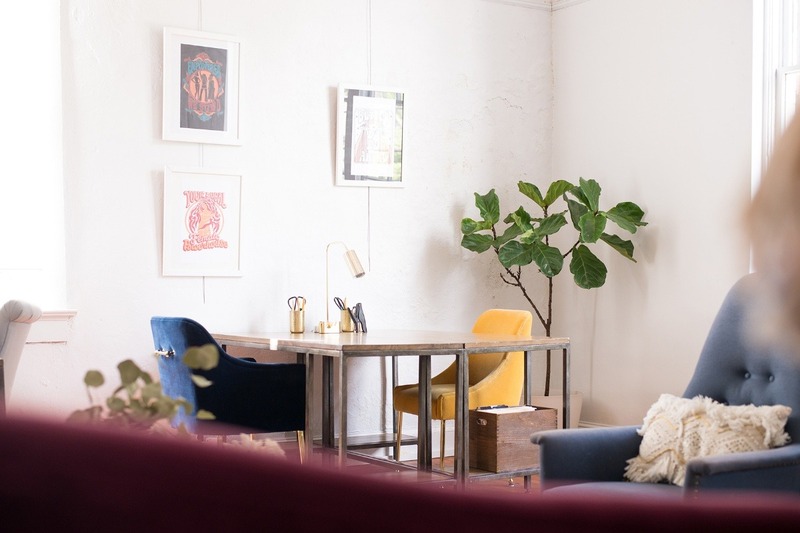 Heni, founder of Circle +Moon, transformed our airy second floor space from a former art gallery to what can only be described as an Anthropologie-esque lounge, in less than six months on a shoestring budget. Her vision for the space was to create, not only a welcoming workspace free of male energy, but a supportive, nurturing, powerful, woman-centered community to be the catalyst for women to find their voice and shine their light. We're at a point where we need a little extra help to keep our doors open and continue supporting our community of female entrepreneurs. With your generous donations, we'll be able to include more women in our initiatives, and connect more local female entrepreneurs through educational and wellness workshops, events and collaborations. Circle + Moon has been featured in The Lily , Voyage ATL , CNN Money , Northside Woman. To learn more about our OTP powerhouse, visit www.circleandmoon.com.